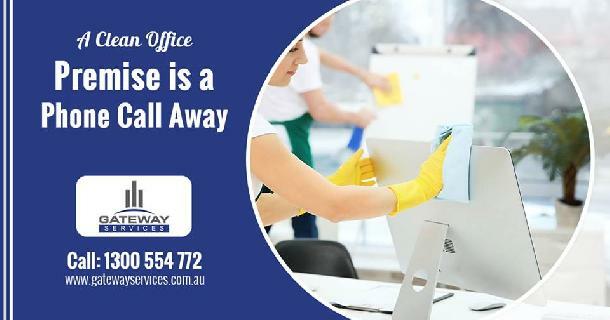 Gateway Services is one of the reputed company providing office cleaning services in Sydney. 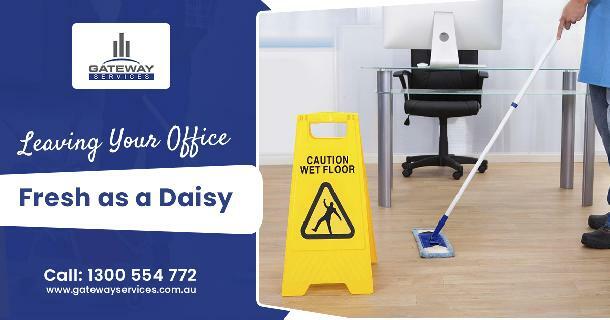 Through our well-paid and highly- trained workforce, we offer a complete cleaning package to a wide range of organisations in Australia. 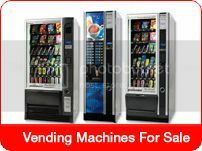 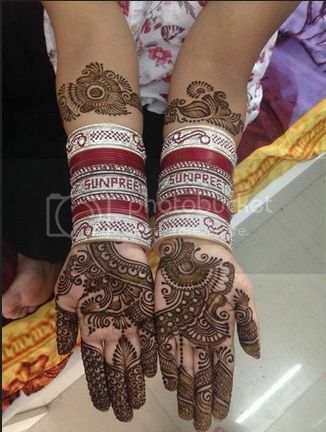 For more information, call us on 1300 554 772.